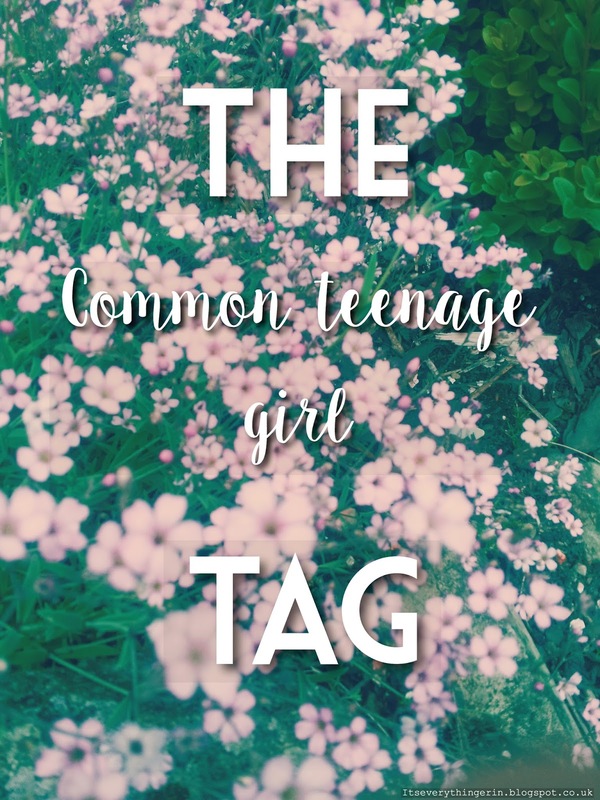 Recently the lovely Meet Me In Melford tagged me to do the Common Teenage Girl Tag, thank you so much! The questions sounded really interesting and I've not done a tag in a while so I thought I would do one today. I have only been to Starbucks once a very long time ago and can't even remember what I had then, so I don't have a favourite! 2) How long does it take you to get ready in the morning? 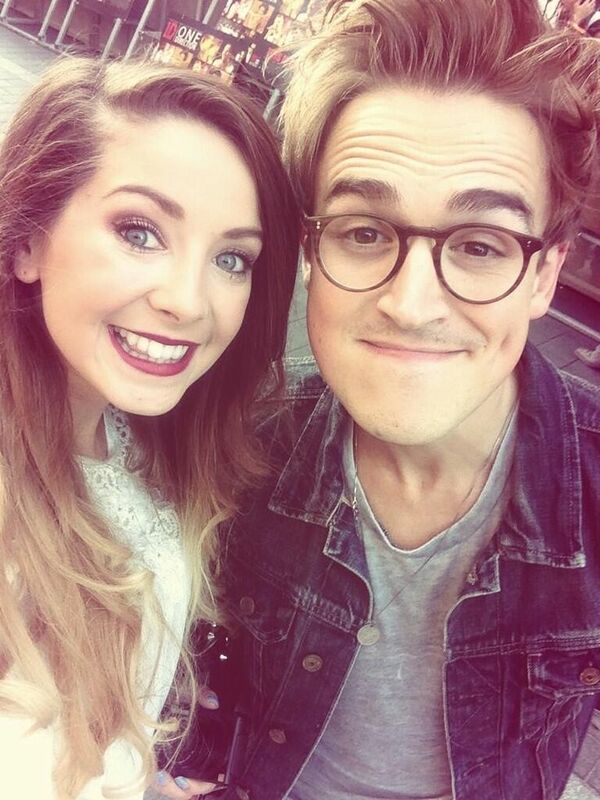 3) How many selfies do you take on a daily basis? 4) How many IG followers and posts do you have? Currently I have 308 followers and 75 posts, you can follow me here! 5) Do you ever say LOL or OMG out loud? 6) How many tweets do you have? Currently 8,850; I've had it a long time though! 7) Instagram, Twitter or Tumblr? Instagram definitely is the most interesting! I only use Twitter see tweets of my favourite bands and I just don't really understand tumblr. 8) What do you spend most of your time doing? Writing blog posts, listening to music, watching YouTube and drawing. 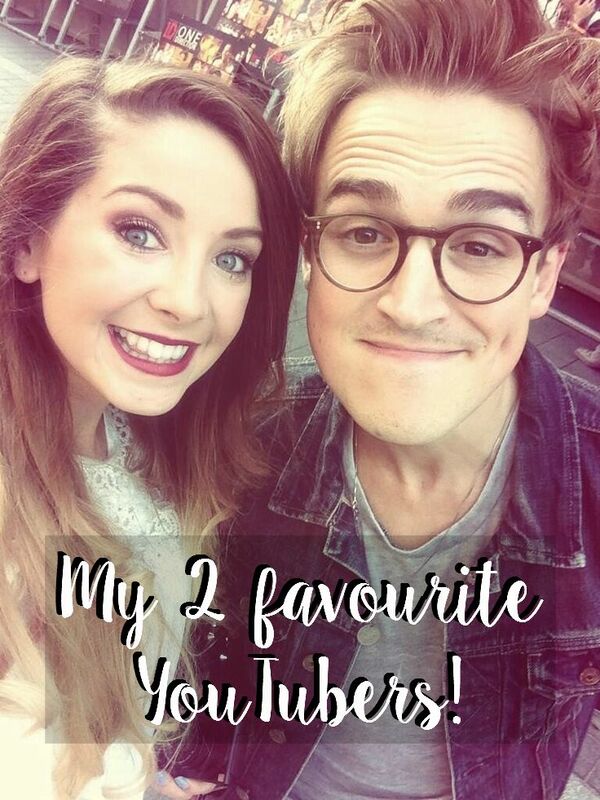 9) Who are your favourite YouTubers? 10) How often do you do your nails? Hardly ever because we are not allowed painted nails for school. 11) Are you a shopaholic? I really enjoy going shopping so I'll say yes! 12) How many times have you watched Mean Girls? Never! :/ Let me know in the comments if I'm missing out or not! 13) Do you own a lot of clothes? 14) Do you take pictures of food before you eat it? 15) Do you wear make up everyday? During the week, no because we are not allowed makeup at school. However at the weekend I do tend to wear it. 16) What are your average grades in school? I've recently started year 10, so grades are different in keystage 4 and we've not done any tests yet. However I finished year 9 with mainly 7b/7as. 17) How do you usually style your hair? At school we must have it in a pony tail. At the weekends I do a half up, half down style basically. 18) Do you always look presentable? Thank you so much for Meet Me In Melford again for nominating me because her blog is great! You should all go and follow it because she deserves way more followers! This was fun to read! Surveys like this are really interesting ways to get to know bloggers better :) That said, so many English schools sound SO strict! It is ridiculous to me that you have to wear your hair a certain way, or aren't allowed makeup and nail polish. So strange, haha! As for Mean Girls, it came out in 2004(ish?) so it was big for my whole junior high/high school experience and it's still pretty popular with people around my age. I like it, it's funny, it's got a good message. I don't think it's terribly popular with teenagers today, though!